A 23-year-old youth was wounded and hospitalised after being shot by two unidentified gunmen on a motorcycle at Maligawatta, today (12). The injured youth, a resident of Maligawatta, has been admitted to the Colombo National Hospital with gunshot wounds and is receiving treatment in the ICU. 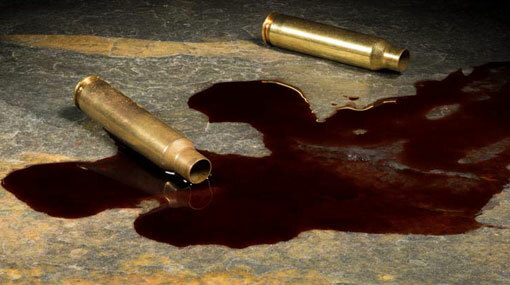 The shooting had occurred at around 8.40 p.m. near the Laksetha Sevana housing scheme in the Maligawatta police area. Maligawatta Police has launched an investigation.